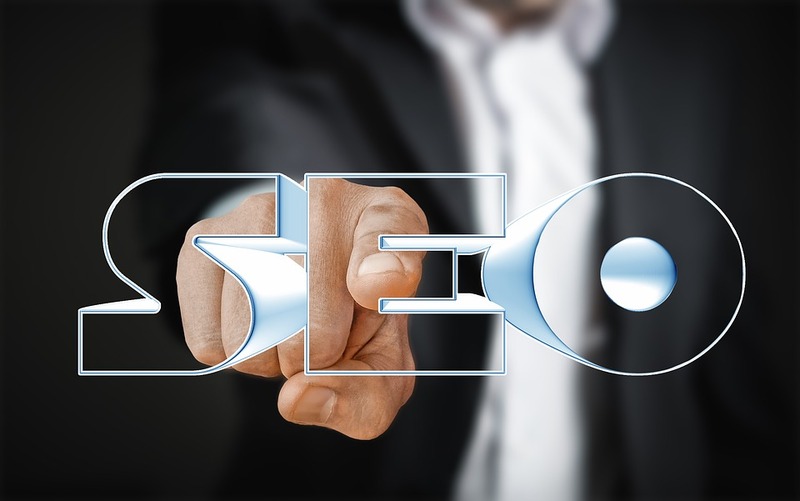 Search Engine Optimization is the process of increasing a web page’s search rankings in order to increase online visibility and the amount of its visitors. 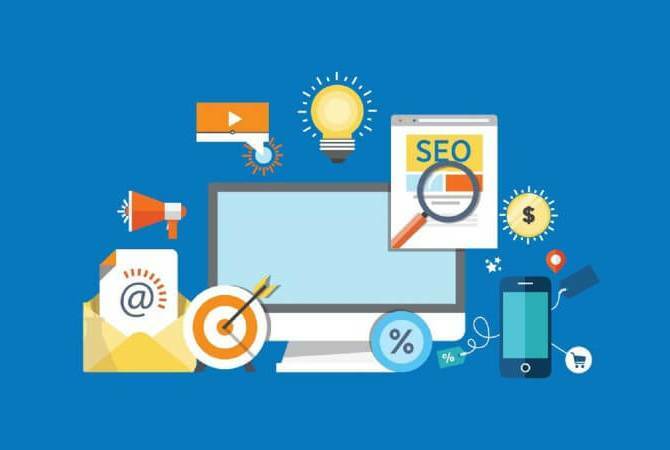 SEO services or Search Engine Optimization services have made such a drastic impact on the marketing world of today, that they could be considered a necessity for digital marketing success now. No matter what kind of online business or presence you have, whether it be a website, a blog or a store, SEO can help your business expand and succeed in today’s competitive marketing world. 1.2 trillion searches are conducted on Google daily, and 43% people usually go for the first five listings in the results. 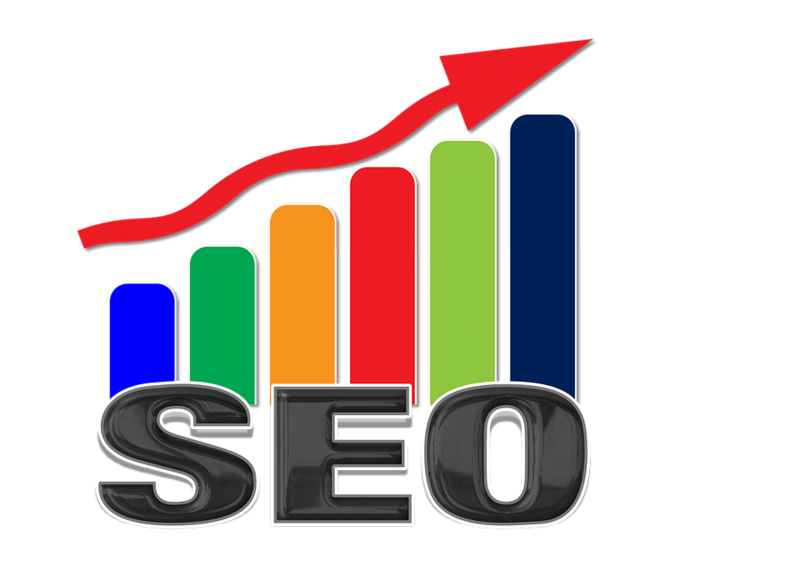 SEO does so much such as increasing the chances of your business or website appearing in one of the top positions, etc. Since the website starts appearing in the top listings, this increases the search engine user’s trust on the website. 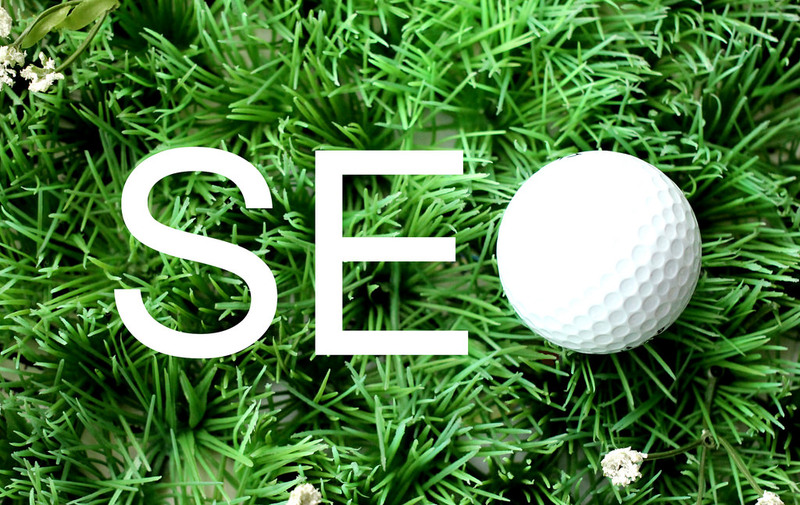 There are a lot of companies today marketing themselves as SEO specialists but have nothing substantial to offer. Whether you want local SEO for your small business or National SEO for your large enterprise, San Diego SEO Expert can accommodate you. Given below is a comprehensive guide to finding and choosing a credible SEO company, including what you should be looking for, what to avoid, questions to ask, etc. So, how do you find a good SEO company? Let’s start with the basics. To find the right team for the job, you first need to figure out which areas of your online presence you want to improve. Why do you want to do SEO? Do you need local SEO ? Why do you want to rank organically for keywords? Then, you have to clearly define your SEO goals and figure out how you are going to judge success versus failure. In this case, there can be good goals such as, we’re trying to boost revenue through new sales and SEO is a sales driving channel or we’re trying to boost downloads or free sign-ups or free trials. and bad goals such as beating a particular competitor out for specific keywords or phrases. A good SEO company will have the data needed to prove which areas are most beneficial to focus on. – Must offer a free initial consultation and strategy session to discuss plans, etc. These are just a few examples of what you may require. The final list of characteristics depends entirely on you. The point is that you need to make sure beforehand that the company you are thinking of investing in should offer you what you need. Another good technique to find a credible agency is to read through their testimonials and online reviews. You will often find these reviews by exploring the agency’s website or searching for them on sites like Google, Yelp, Bing, etc. To avoid getting invested in a service you can’t afford, please plan out your budget ahead of time. It is a good idea to ask about package deals and price ranges beforehand to see if the service is in your price range. Many people search on Google for “best SEOs” or “best SEO consultants” or “best SEO companies”. They get to a website like bestSEOs.com or topSEOs.com but they don’t realize that these sites are not credible and are usually just aggregators. Their business model is to try and rank for terms like this, and then selling those listings on their page, to SEO firms and companies. But that pay-to-play scheme is not trustworthy for you as a consumer of SEO companies, even if it is good for them. Hence, don’t trust these types of lists. Google sometimes treats finding an SEO agency like it is the same as finding lunch — it assumes you’re looking for a convenient local business. Avoid using Google as your filter when looking for best SEO agencies. Don’t always trust rankings. You should definitely be suspicious of an SEO company that gets no traffic at all, but the top agencies in your search aren’t necessarily the ones that will get the best results for you. There is no “secret sauce” of SEO, therefore don’t fall for those pitches. Try not to choose a cheap SEO agency, if you can. You get what you pay for. Don’t forget to do your complete research before investing in SEO. Look at an agency’s case studies. Read their online reviews. Browse through their blog. What’s in my current contract? Re-read the contract to see what it includes and when it ends. What’s the process to cancel? See if they have a fee for canceling before a certain length of time. What process are you going to use to accomplish my goals, and why? It’s important to know this aspect is according to your needs. What are your communication and reporting processes? See how often they report, what their cadence is like. Who will be working on the assignment? Make sure the person is an SEO expert, if you are too. What keyword phrases do you think should be targeted for my website? The agency should identify the core keywords for your industry and let you know how competitive the segment is. What volume of traffic increase is it reasonable to expect and over what time frame? If your site is sound, you should expect a 50-100% increase in quality traffic within about three months.